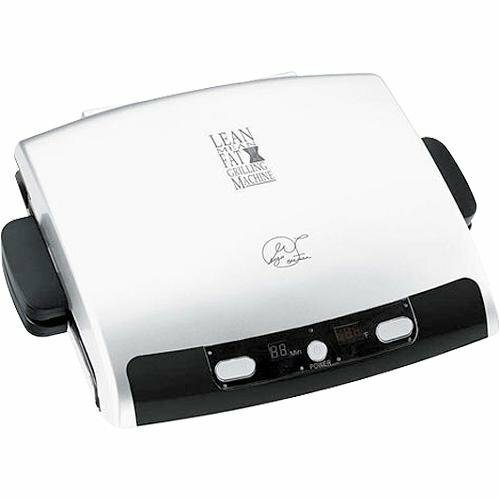 The George foreman indoor outdoor electric grill is perfect for entertaining. Use the 240 sq. In. Nonstick cooking surface to make a delicious family dinner or move it outdoors for a classic backyard barbecue. 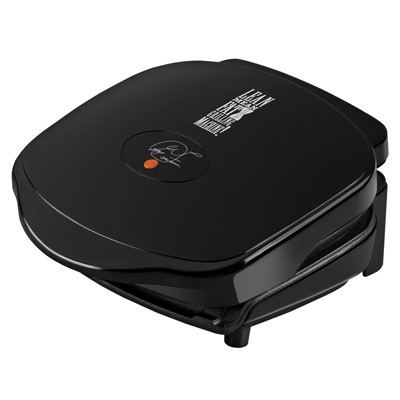 The sloped grilling surface variable temperature controls and easy cleanup make it that much simpler to create burgers chicken appetizers desserts and so much more! plus it's fully electric so you'll get high quality grilling with no charcoal no propane and no flare-ups.